Which UC Berkeley entrepreneur are you? 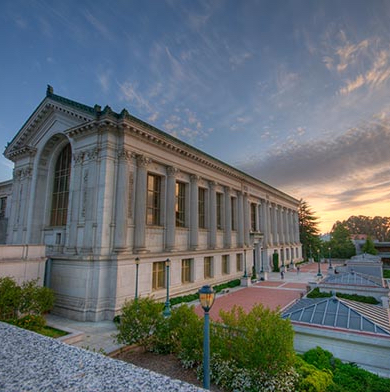 The University of California, Berkeley has been one of the most successful universities in the world at producing alumni that have gone on to start innovative companies. So, which entrepreneur do you most resemble? Take our quiz to find out!